devorelebeaumonstre.com | Pittsburgh, PA | Fashion & Personal Style Blog by Stacey Belko: lilac locks. 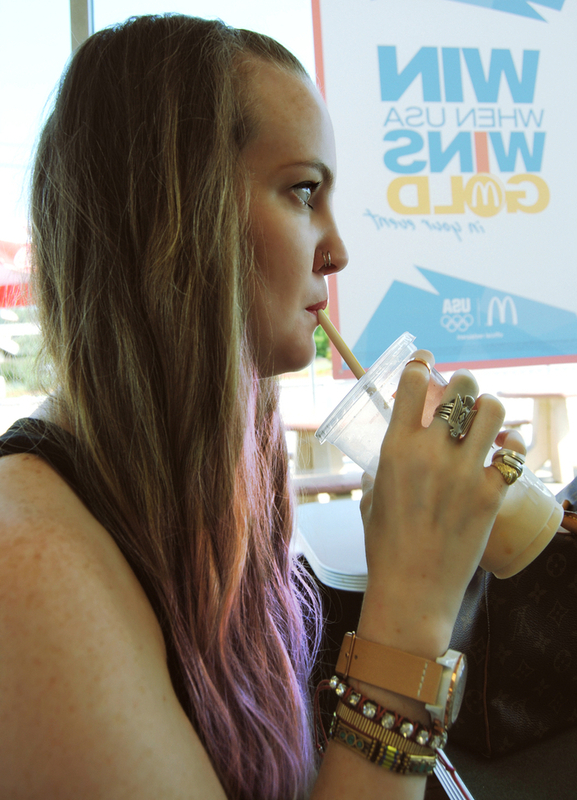 In which I dye the ends of my hair lilac & chug iced coffee at McDonald's. I'll be back to regular outfit posts this week. love the lilac tips and your nose piercing! Very cute! I love the lilac tips! *_* so beautiful. love it. I like the lilac hair!!!! It's cool, yet not to intense! LOVE! Hello beauty, you're the number one of my top 5. 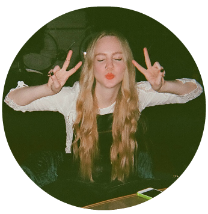 Would be so happy if you'd take a look at: My favourite blogs! very nice blog, pretty woman! Wooh! Finally! I like it. i WISH i could get away with a double nose piercing at work...im lucky i get away with the one! looking really cool. The lilac tips look so good! OMG! I love your piercings! They look so great on you!